These websites are useful for people interested in becoming more effective altruists. The Centre for Effective Altruism aims to promote and strengthen effective altruism as an idea and a community, help figure out how best to advance the well-being of all, and inspire people to take action based on that knowledge. Advice about how to do the most good with the 80,000 Hours in your career. Perfect for people wondering what to do next or rethinking their career or studies. Giving What We Can inspires people to donate more effectively. They have created a platform that allows people to share information and ideas on how and where to give, as well as helps people join the giving community to create a culture of donating more. 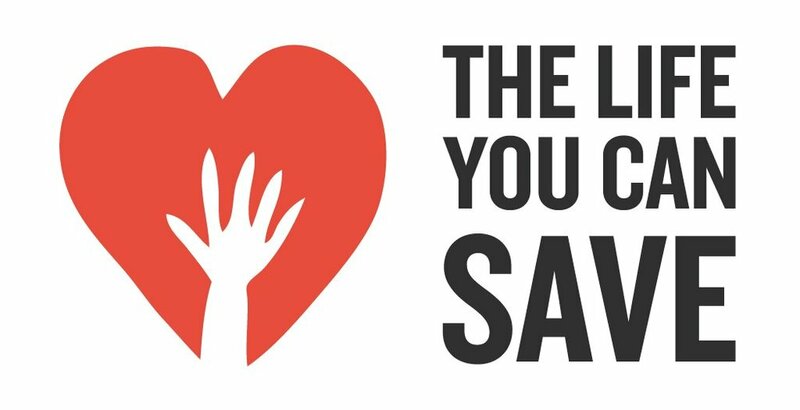 The Life You Can Save's mission is to positively alter the culture of giving in countries more fortunate than others while also raising annual donations to effective nonprofits that reduce suffering and premature death for people living in extreme poverty. GiveWell is a great nonprofit working to find amazing chances to give more. They also publish the full details of their analysis to help you decide where to give. 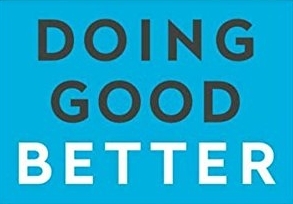 Doing Good Better, is a book explaining the principles of effective altruism, and shows that everyone can do a lot of good when using the principles correctly.